If you’re like most recruitment agencies, you may be a bit confused on the topic of ATS vs. CRM software. No worries! 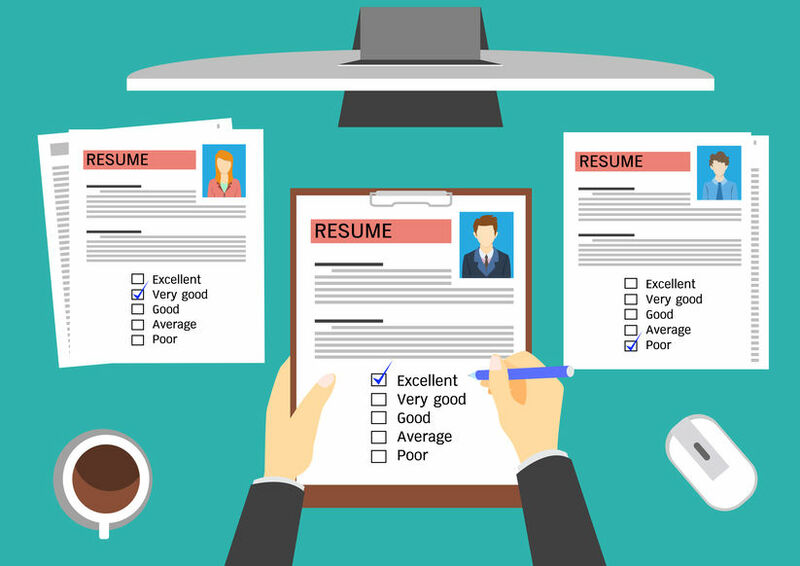 ATS software (Applicant Tracking System) and CRM software (Candidate Relationship Management) work to help streamline your candidate databases and improve processes. Most recruitment agencies utilize an ATS system for compliance record purposes. These systems can be powerhouses of record holding, but can fail to simplify processes. While an ATS system may be a requirement for your agency, it may not be easy to utilize. How Can CRM Software Help Improve ATS Systems? CRM software may not (yet) be able to replace your ATS system. Still, there are some very good reasons to consider adding this software to your recruitment agency arsenal. CRM Software can make your data work for you. Your agents work hard to gather and store all the data on your clients and candidates in your ATS system. Shouldn’t it work for you? Great CRM Software can help put those valuable contacts to great use. CRM Software is the way of the future. In the future, CRM could be the one-and-done option for client-candidate communication and compliance needs. The best time to adopt is today. CRM Software helps improve efficiency for agents. Above all else, this could prove the greatest advantage for your business. Cut time spent on data entry and filling out forms with software that manages information better. Why Choose CRM Dialer Software? When it comes to making your data work for you, moving into the future of recruitment, and improving agency efficiency, CRM Dialer is a top choice. The Power Dialer feature allows your agents to call prospects right from their browser. No need to waste time picking up a phone and dialing a number. You can put your candidate data to work and save time on calls. Keep agents, candidates, and clients in the loop with this powerful tool. With CRM Dialer you can import leads quickly using our API (perfect for ATS imports) automatically notify stakeholders with updates, and identify duplicate errors that waste time and create backlogs. Bring data collection and personalization front and center with Visitor Tracking. This tool allows your agents to track visitor’s time on your website, and customize communication to meet their specific needs. ATS and CRM software don’t have to compete. Together, they can turn your recruitment agency into a lead-generating machine. The key to success is to choose a software brand known for excellence in results. Achieve smoother operations, experience less lag, and improve your candidate-client relationships with CRM Dialer. It’s easy and free to request a demo.